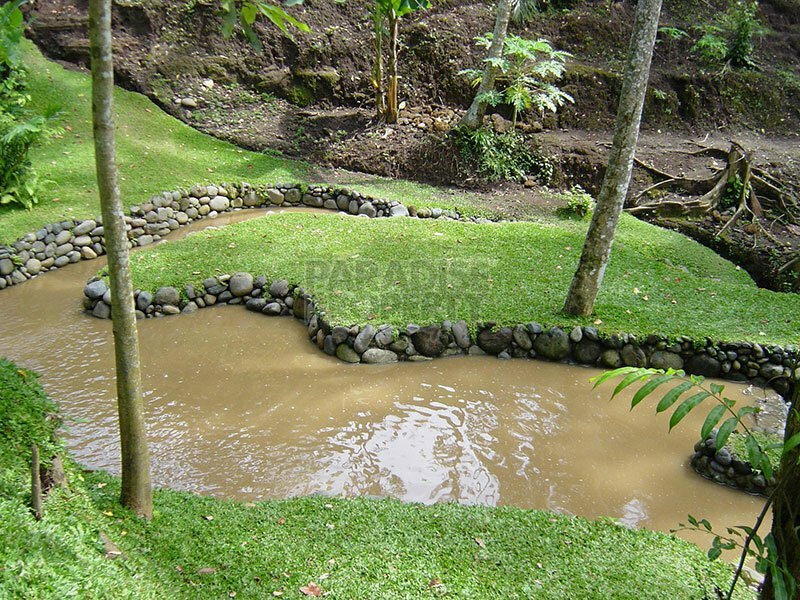 Surrounded by large trees and bordered by a winding, cascading river, this 10,000m2 block is truly breathtaking. 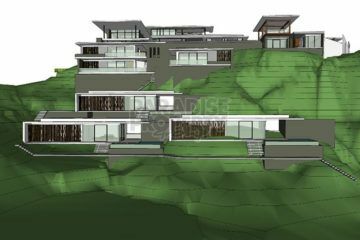 With a combination of high cliffside vantage points and flat riverside land, this parcel of land offers amazing views and multiple unique spaces. 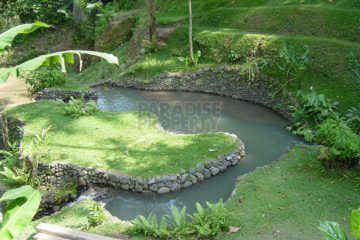 The land is perfect for a high end hotel or retreat centre. Architectural plans and some buildings are already in place for a luxury resort. 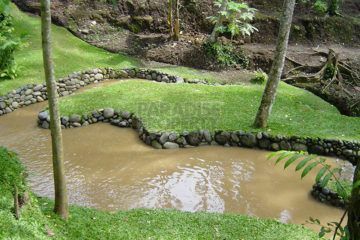 These can be included with the purchase subject to discussion and approval by the current owner. 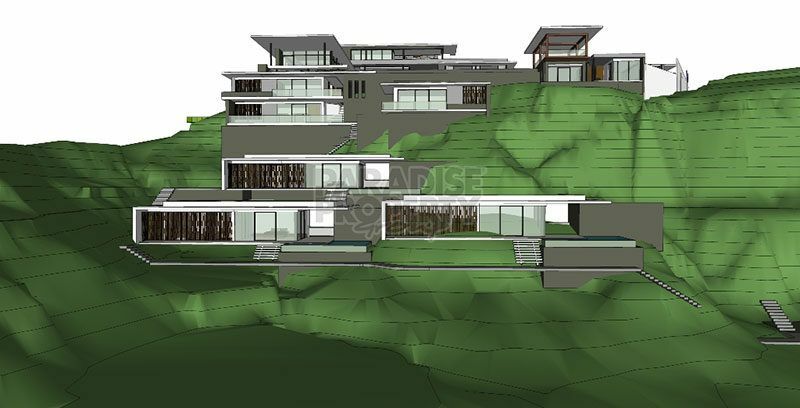 The block has 2 potential access roads, allowing flexibility in use and design of any new projects. 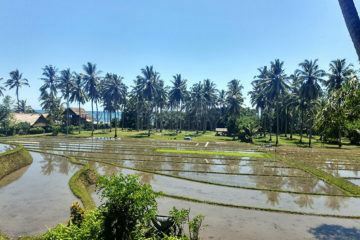 Located in the quiet village of Pandak Gede the land is under ten minutes from the Tanah Lot temple and adjacent to the shortly opening Trump Golf Course development. 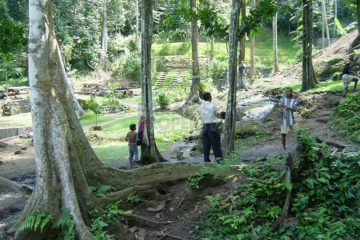 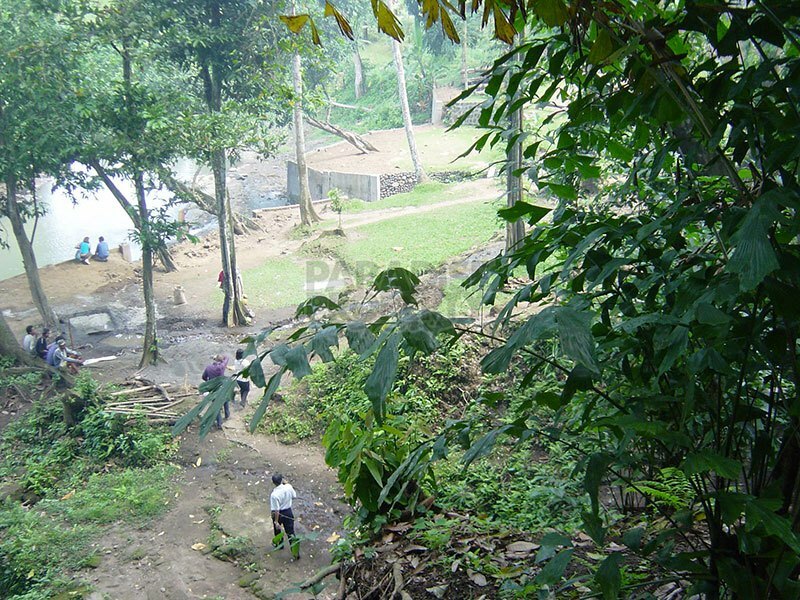 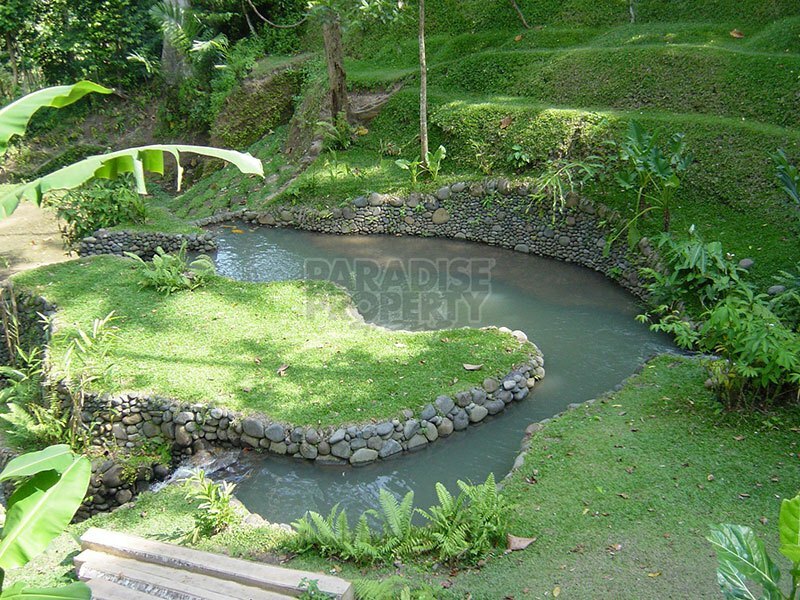 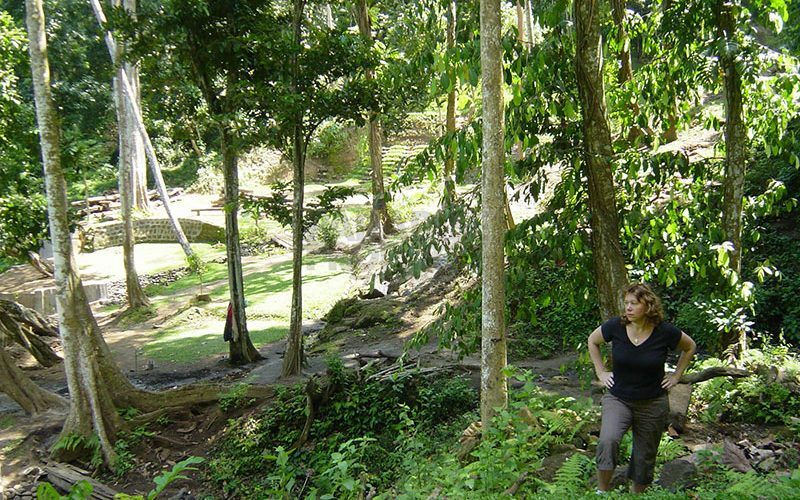 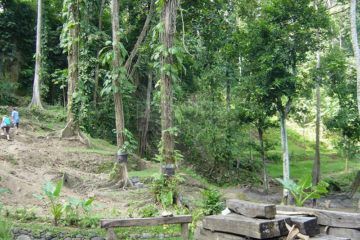 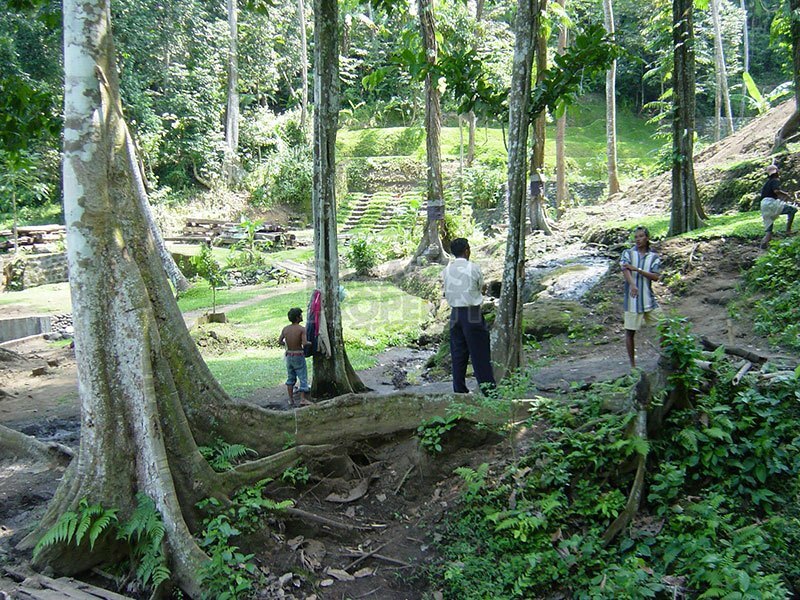 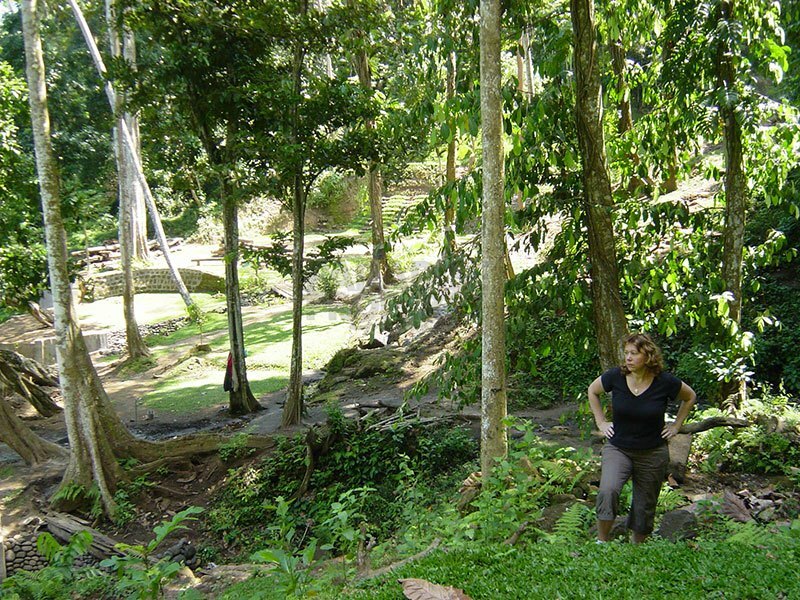 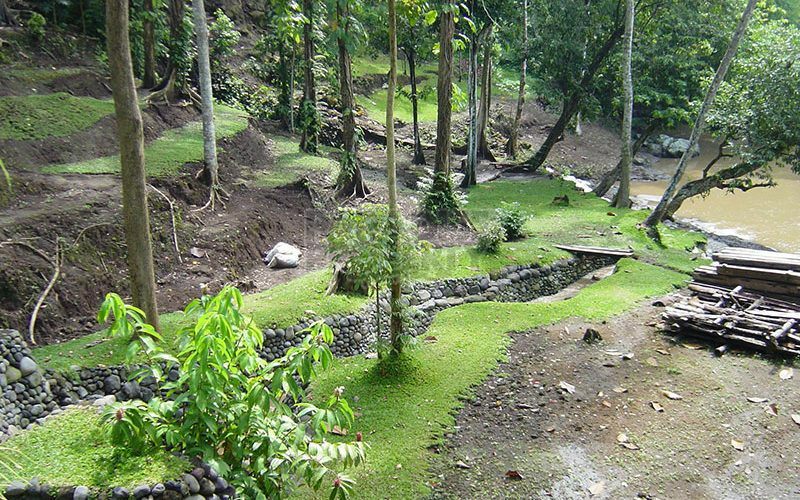 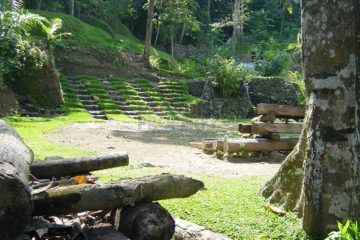 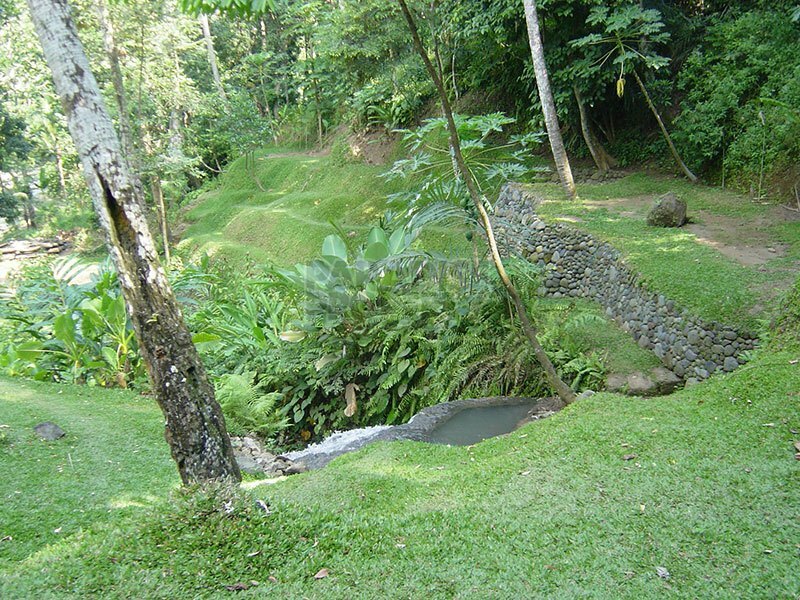 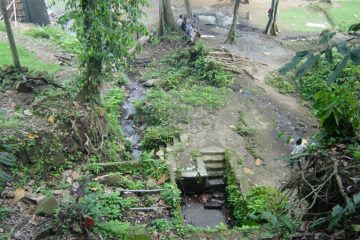 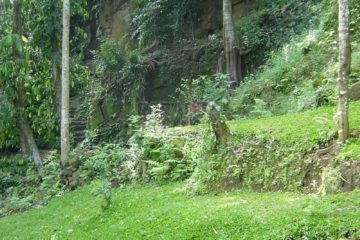 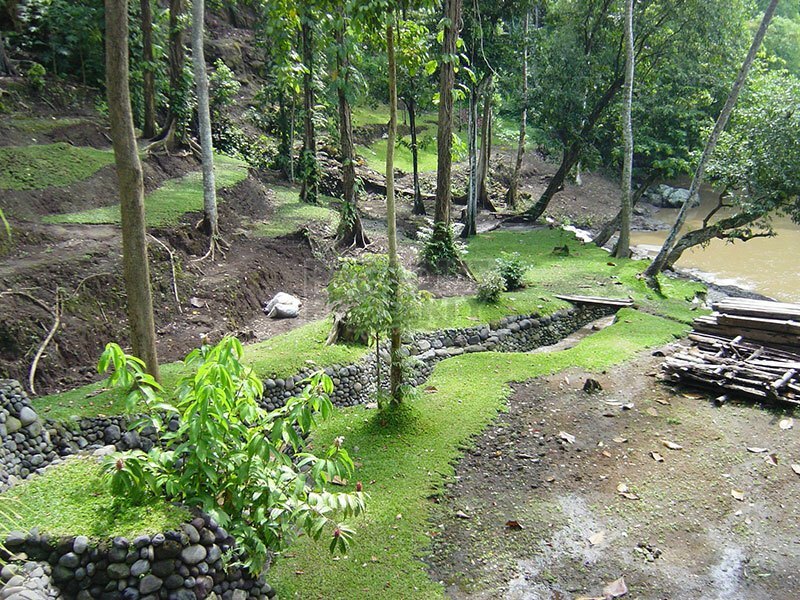 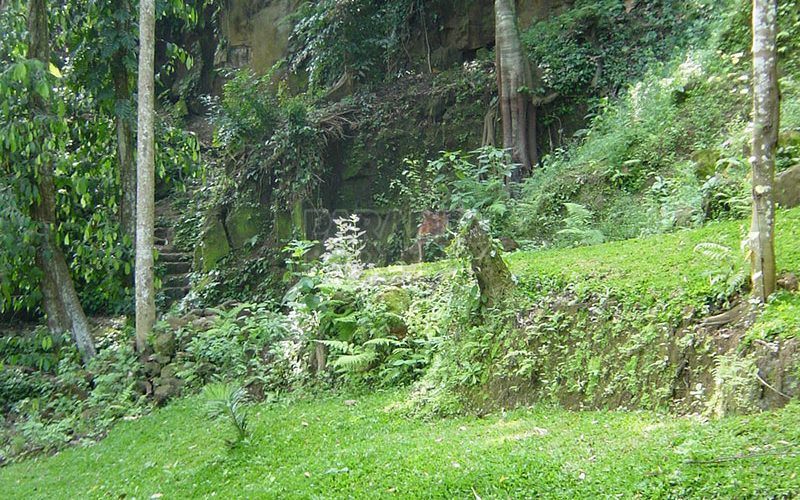 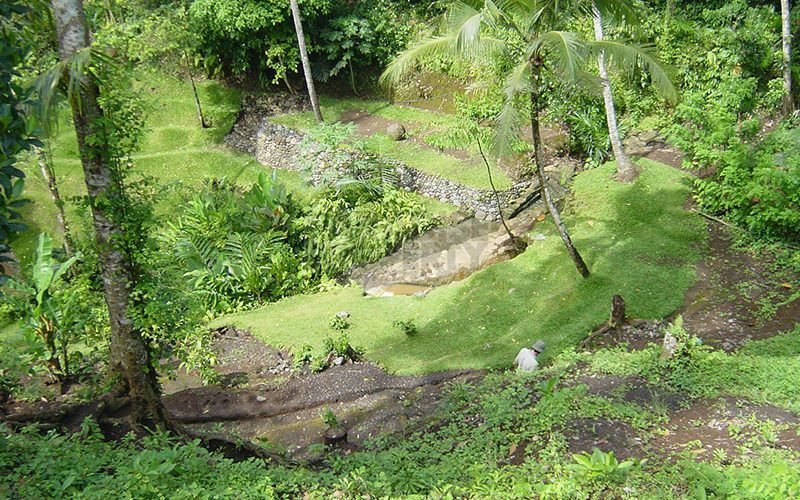 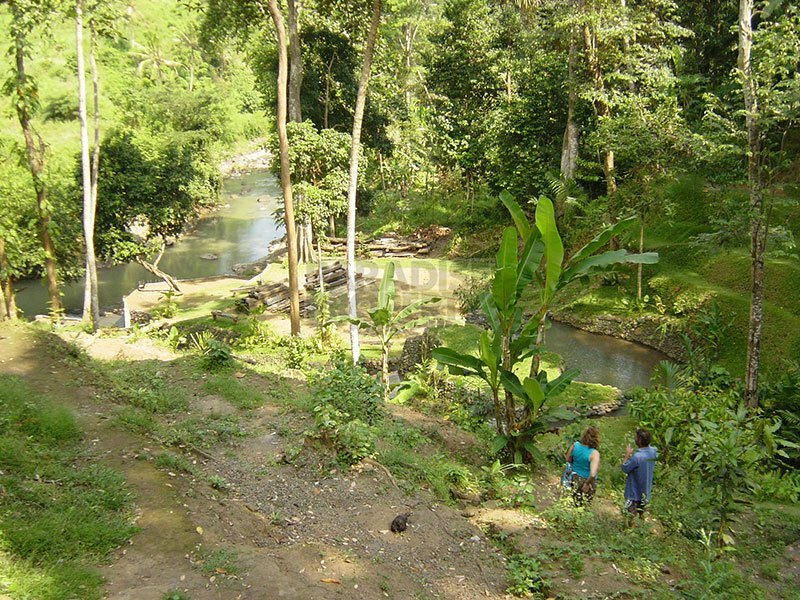 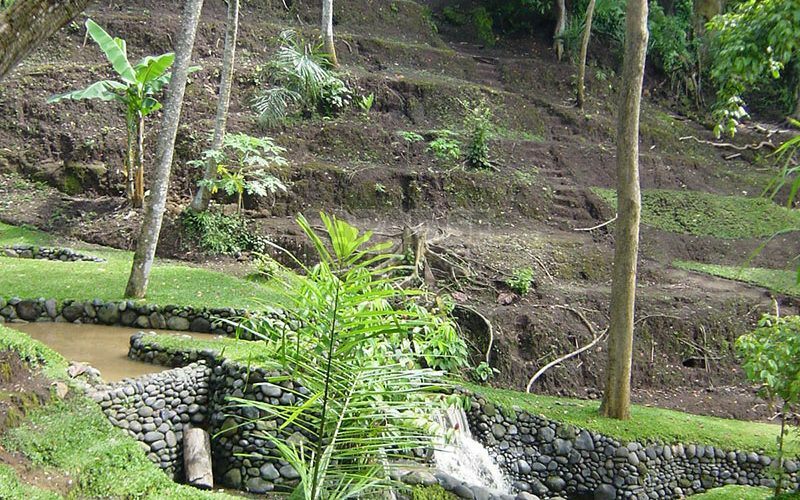 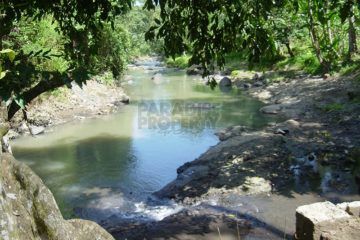 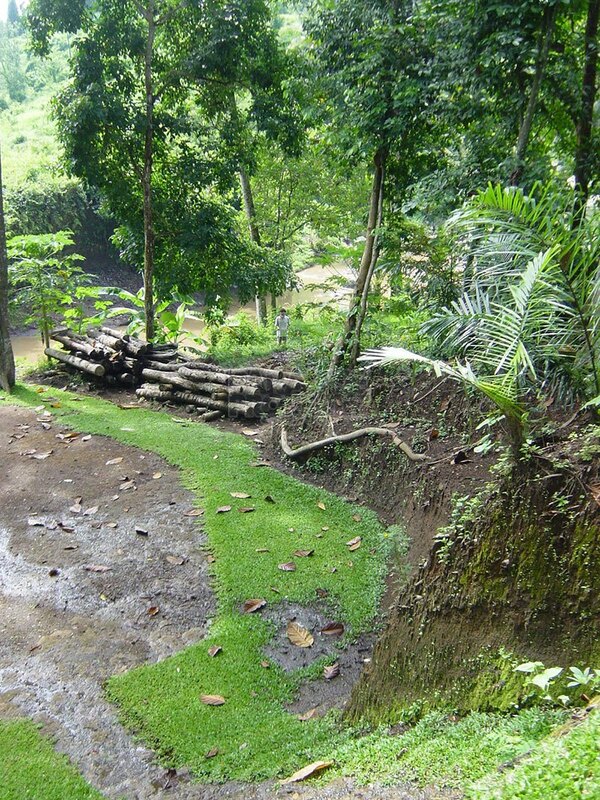 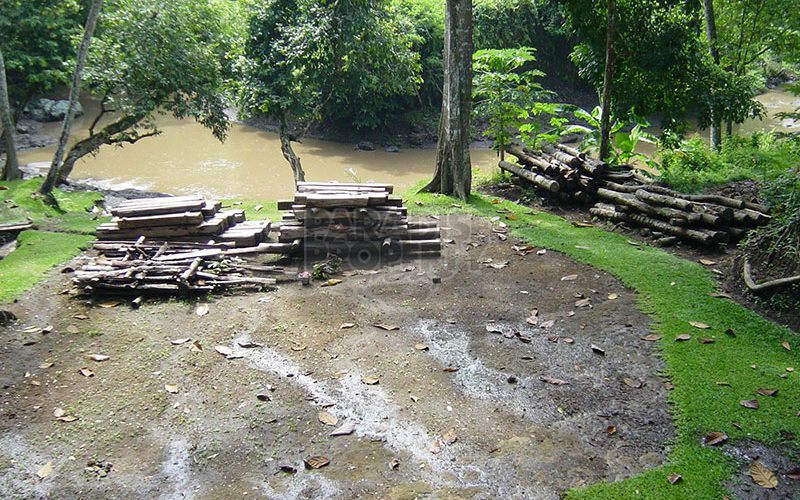 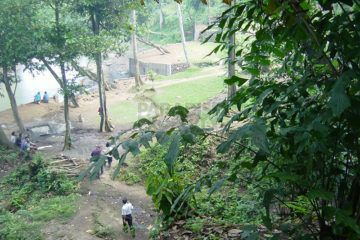 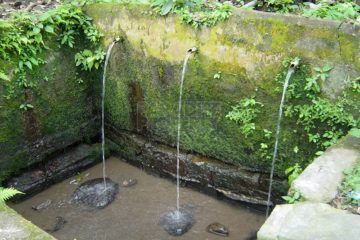 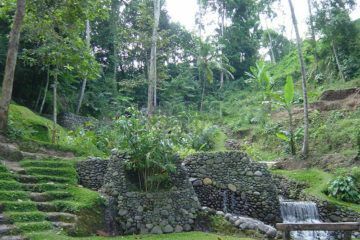 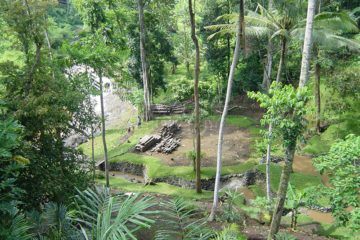 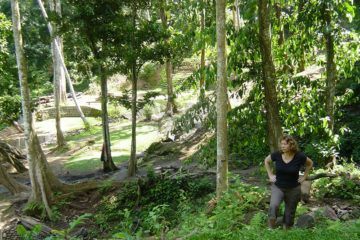 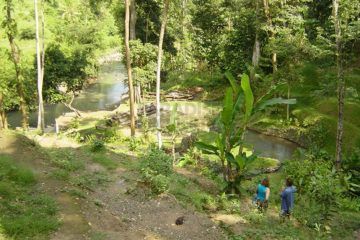 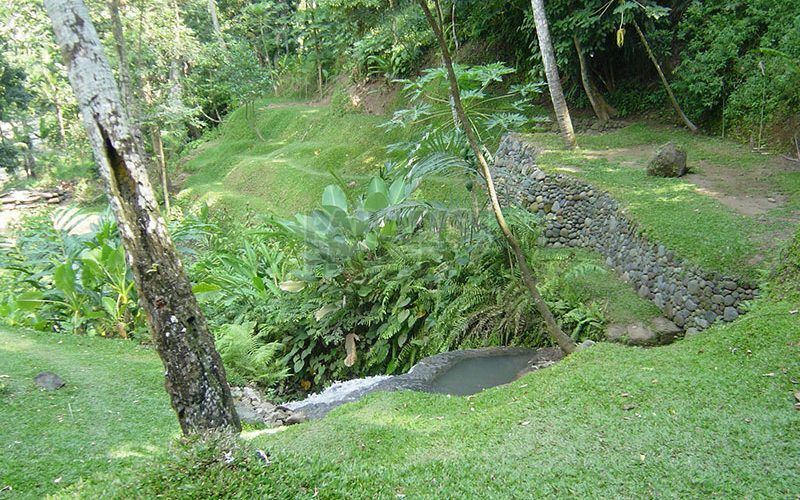 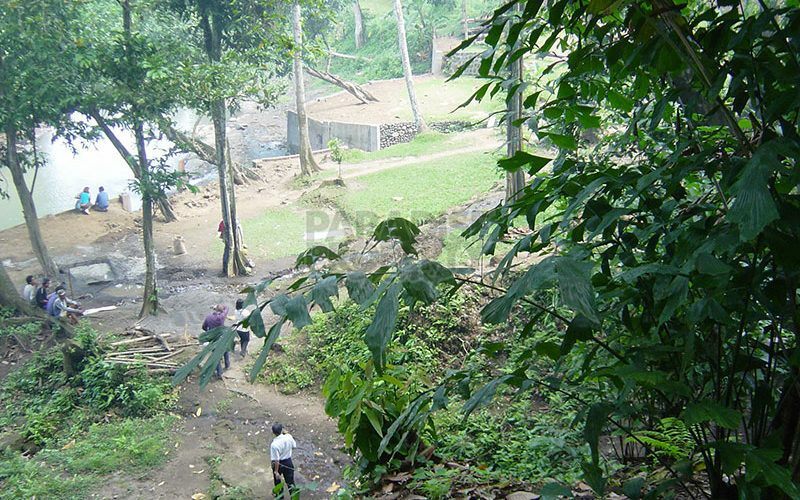 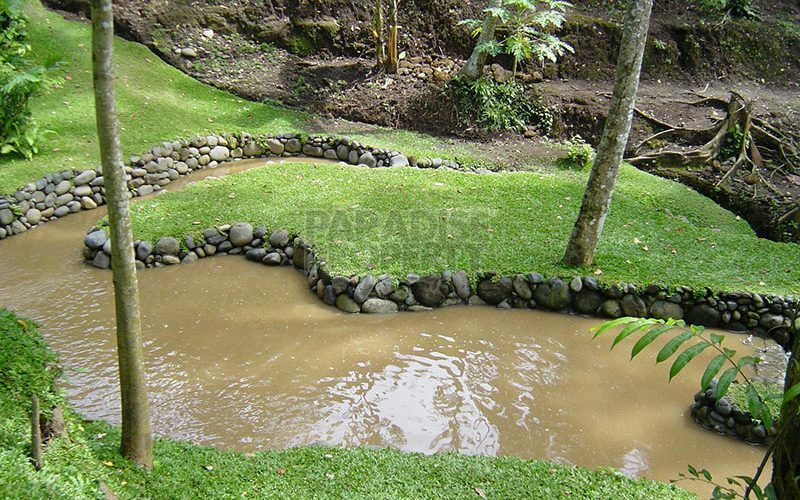 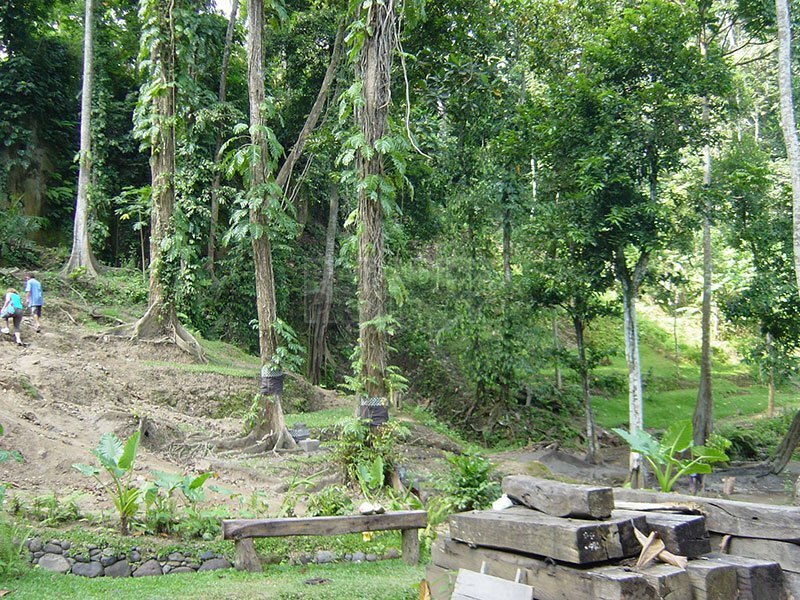 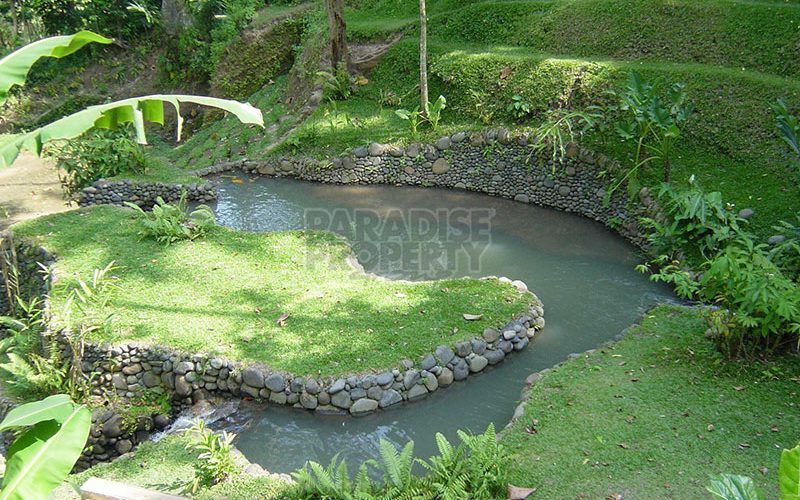 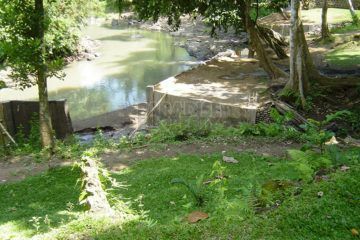 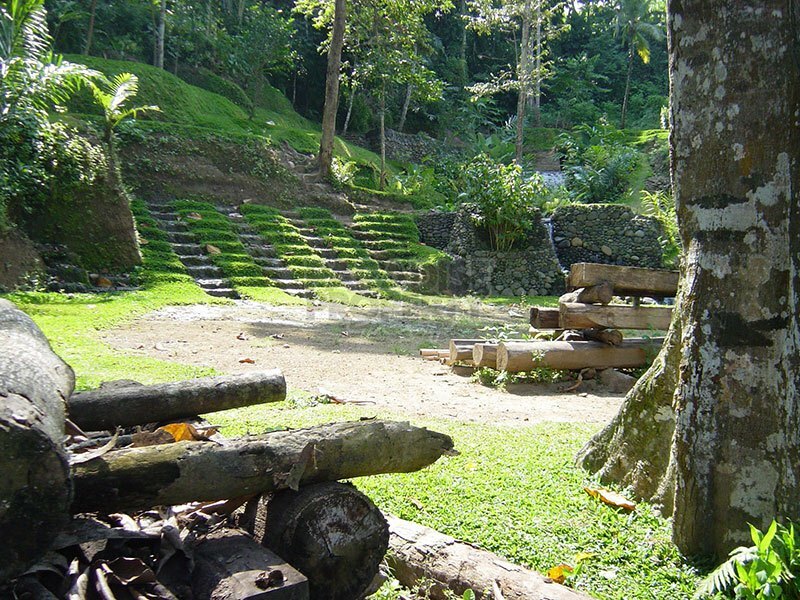 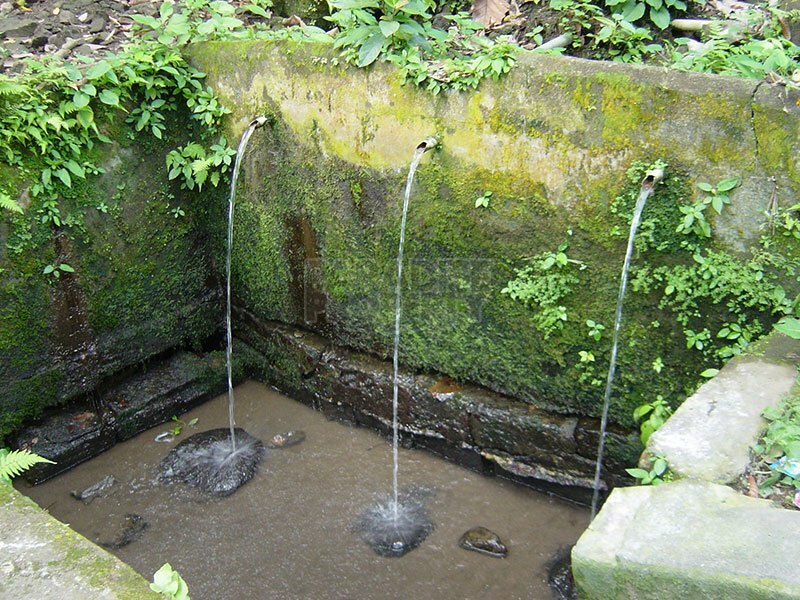 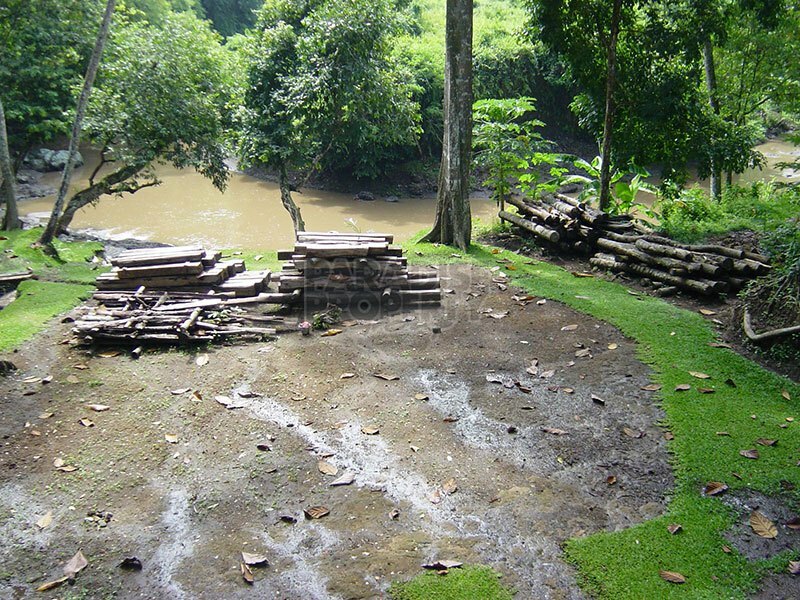 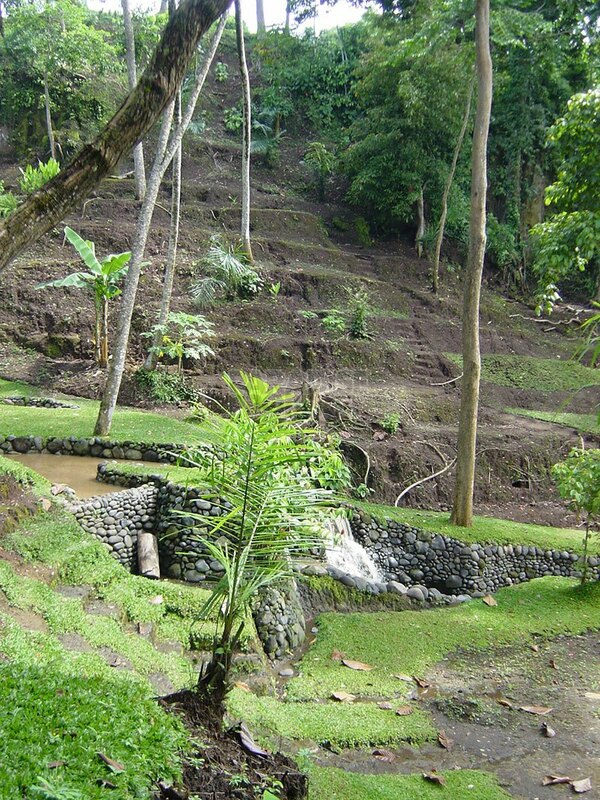 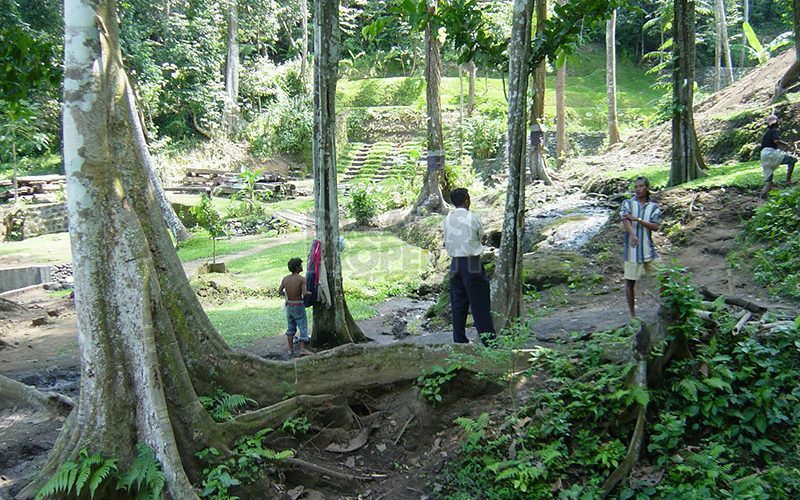 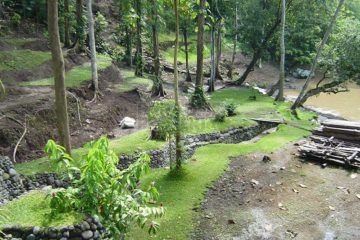 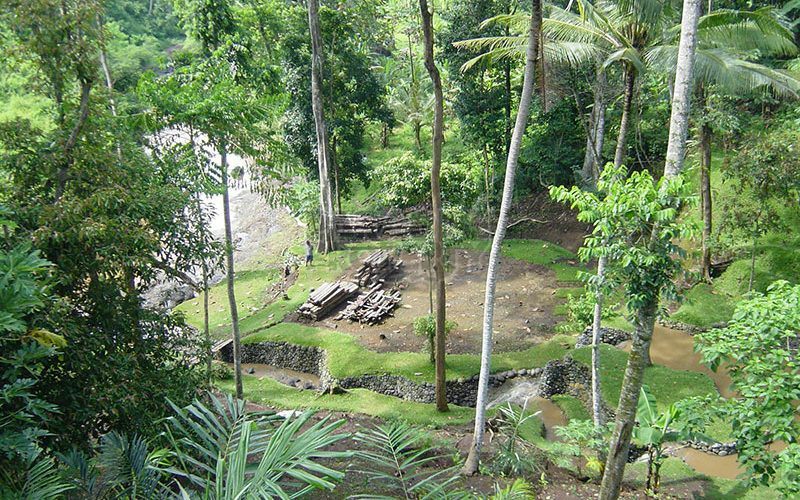 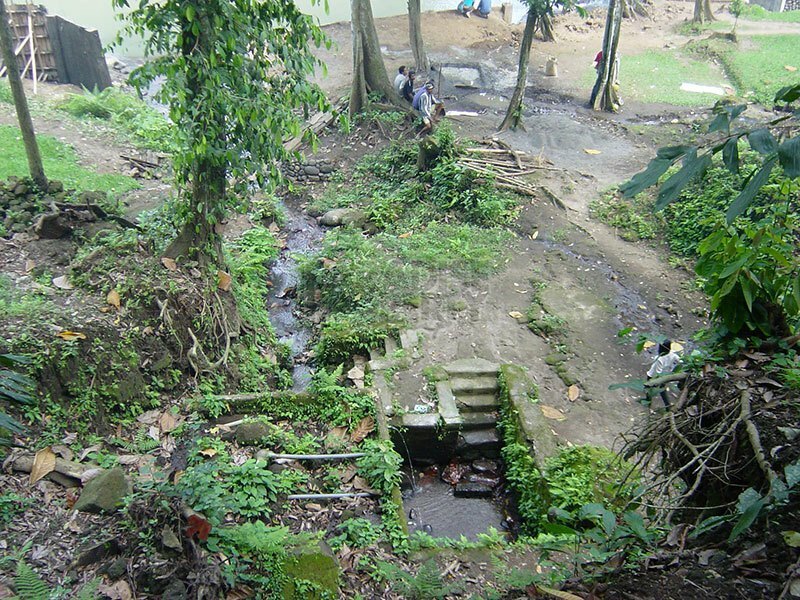 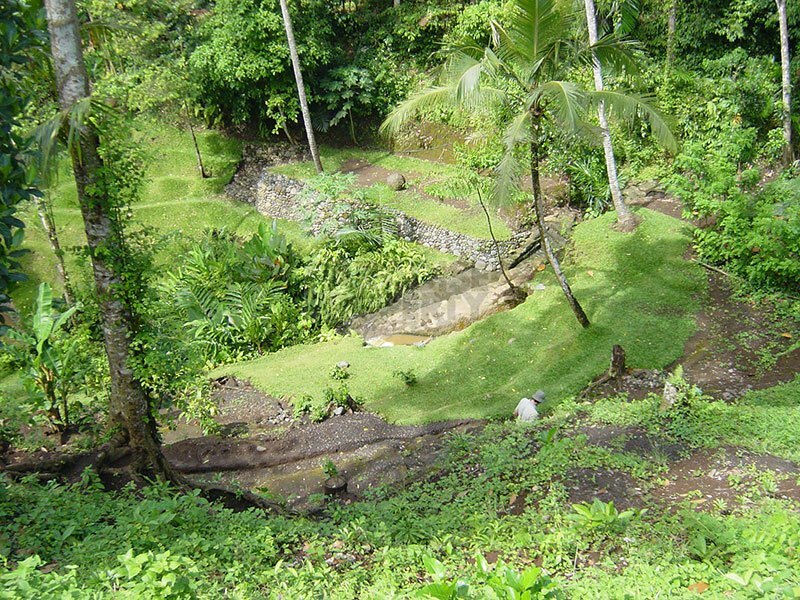 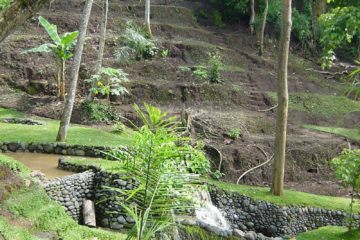 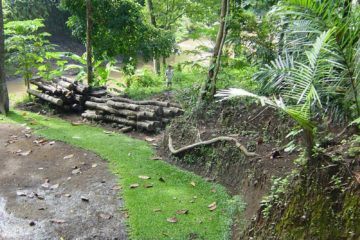 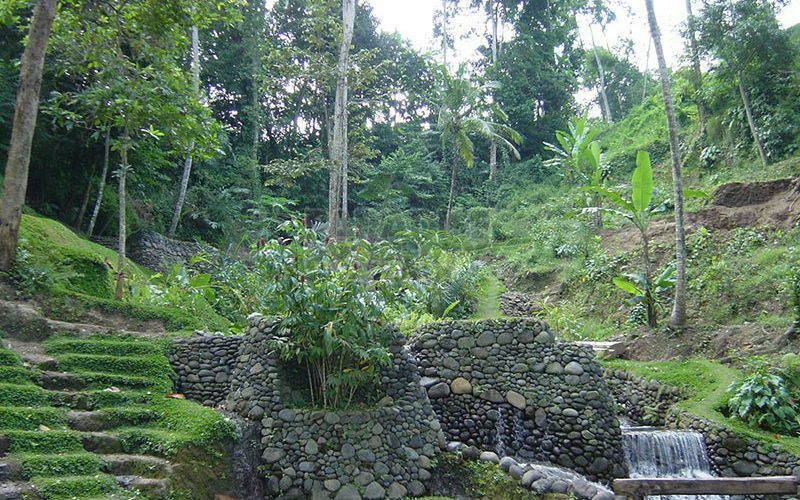 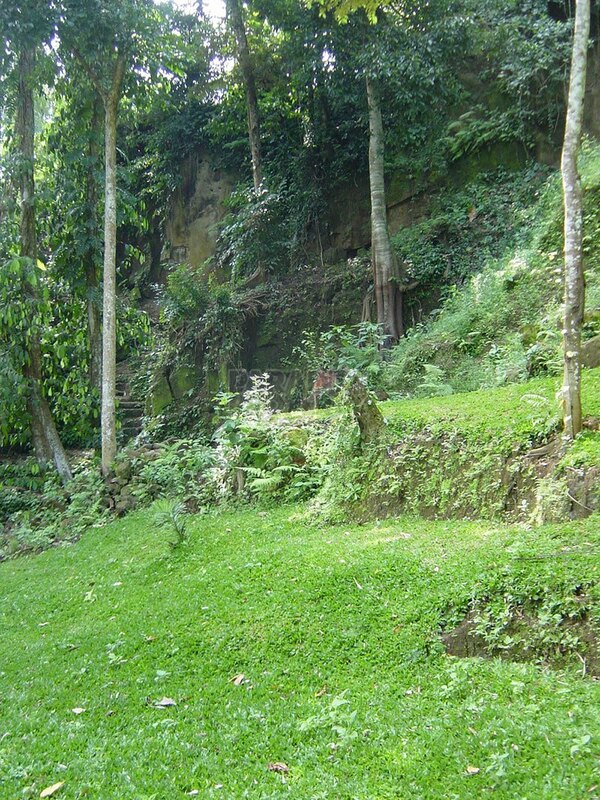 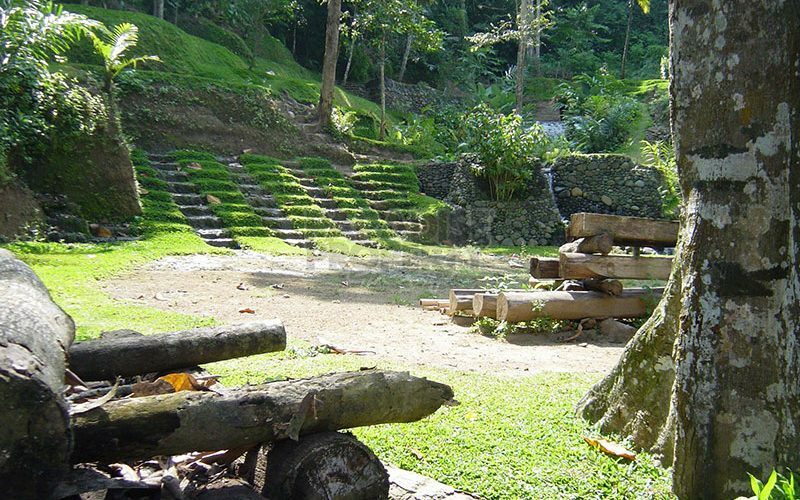 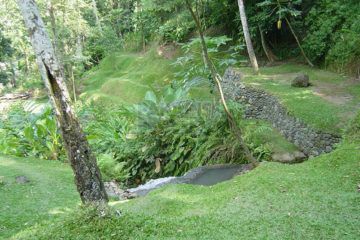 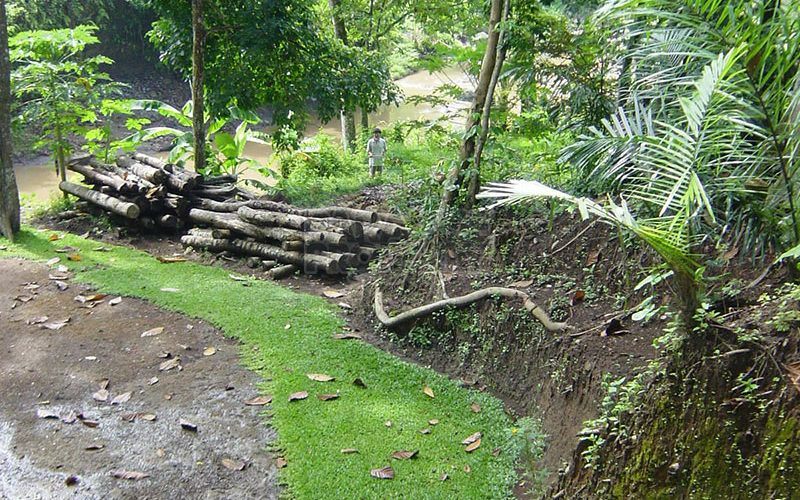 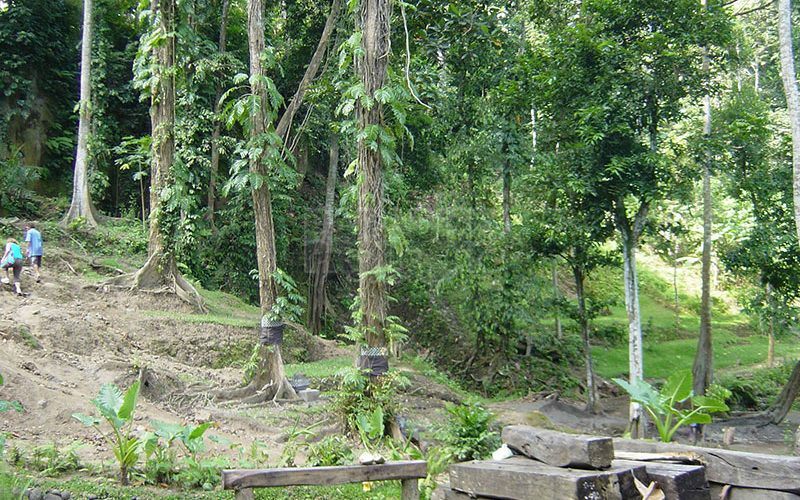 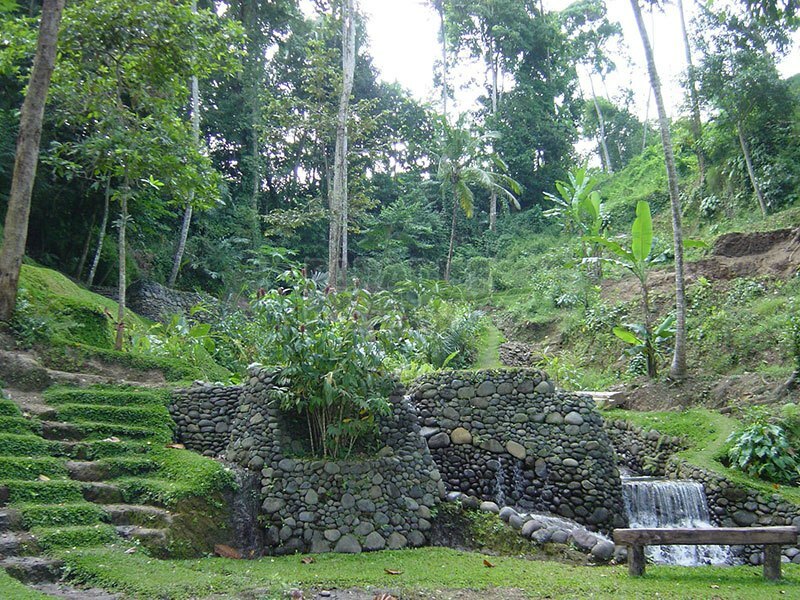 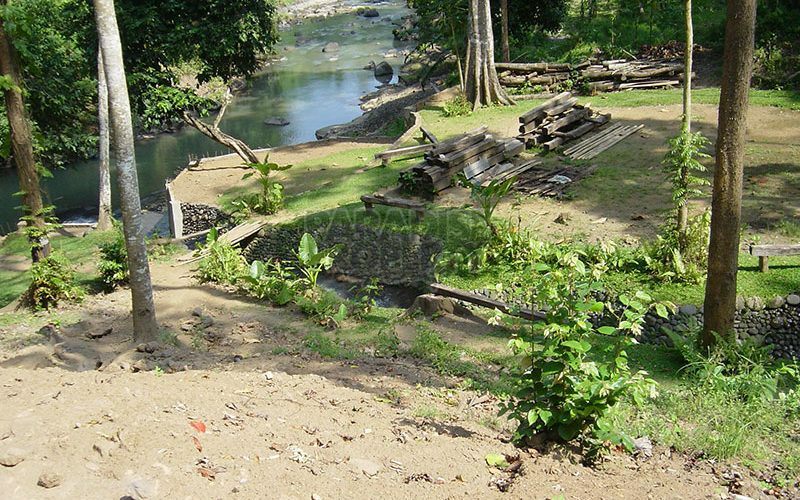 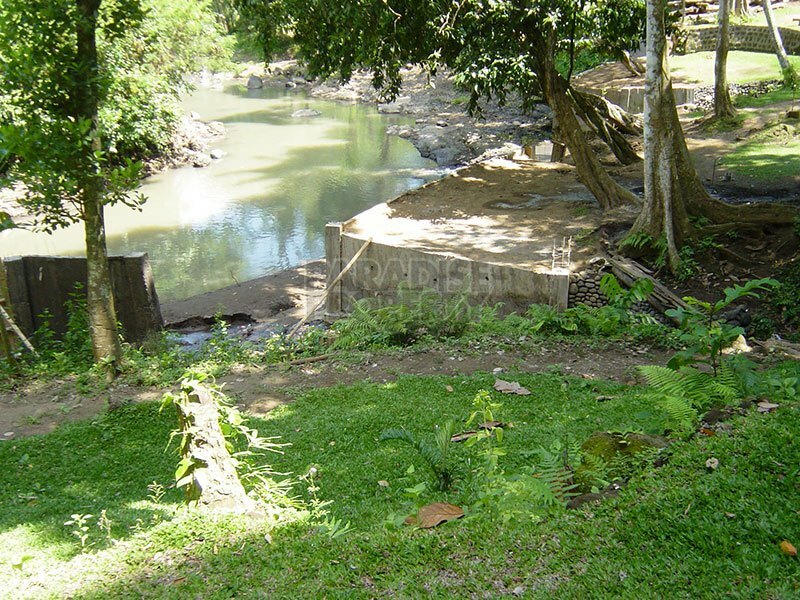 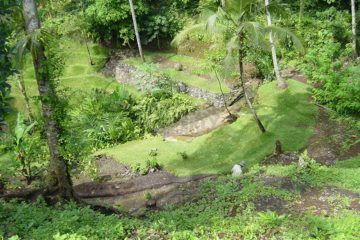 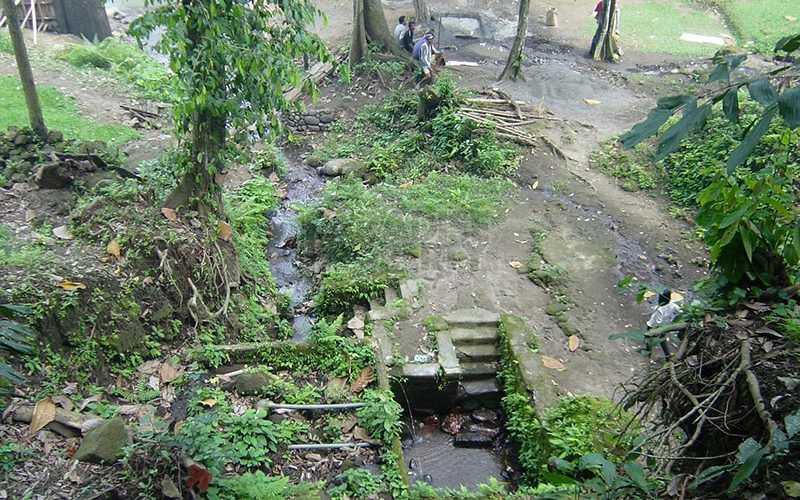 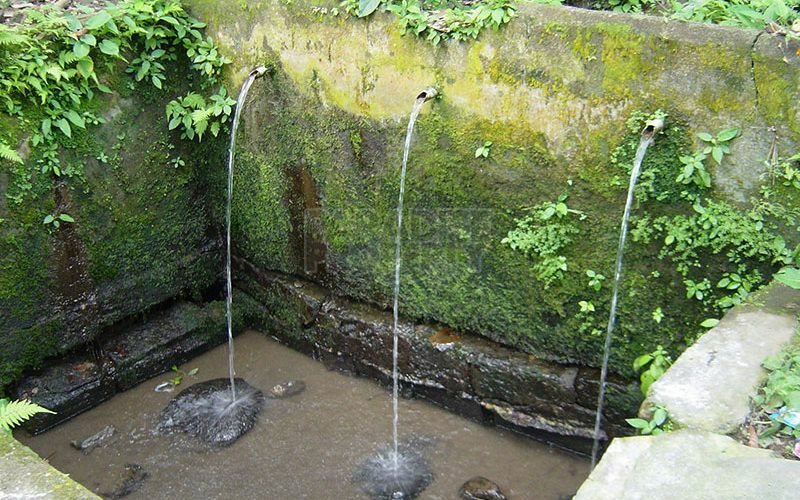 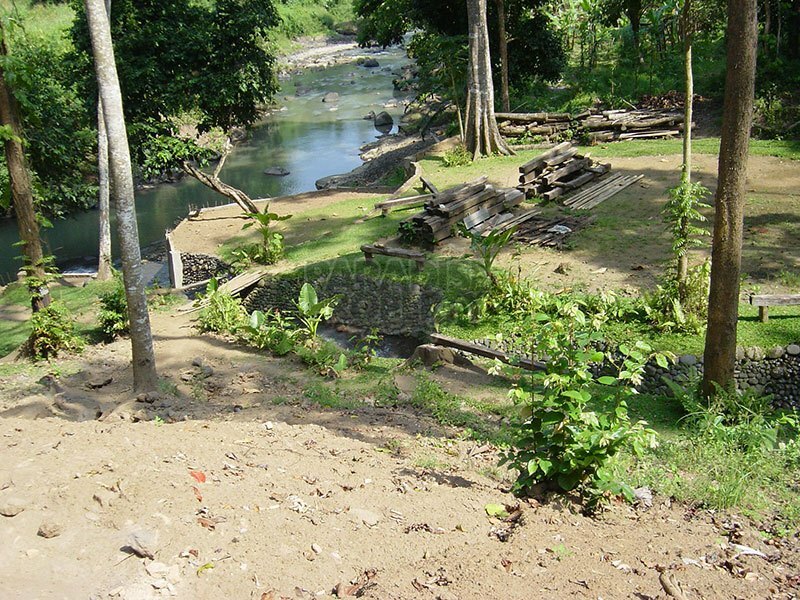 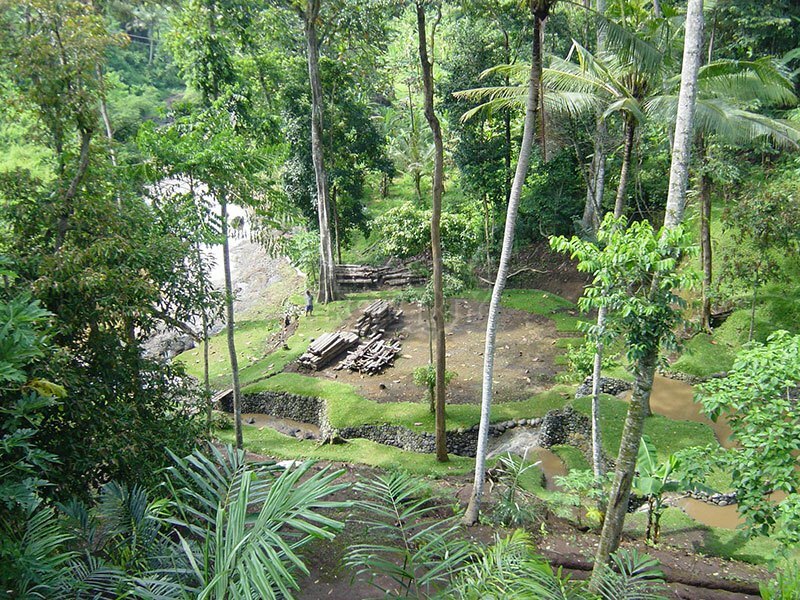 The land is approximately 25 minutes from Seminyak and under 1 hour to the airport. 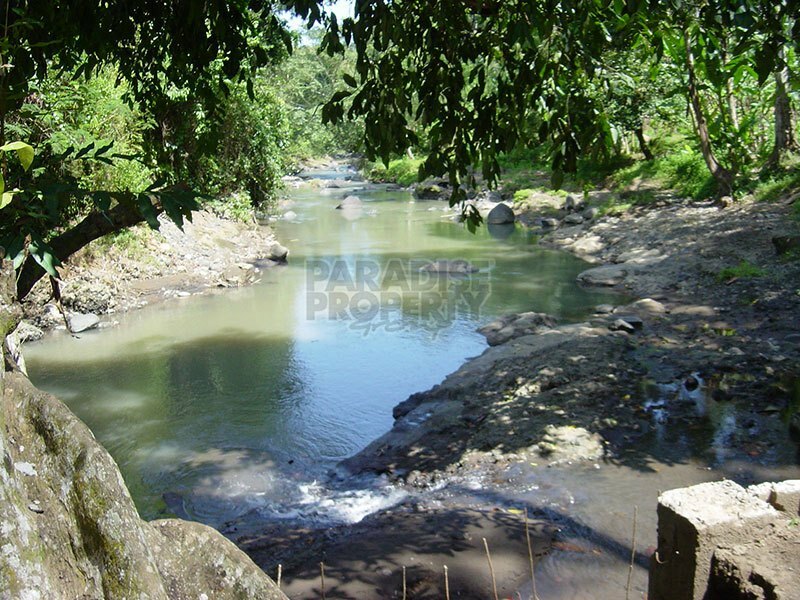 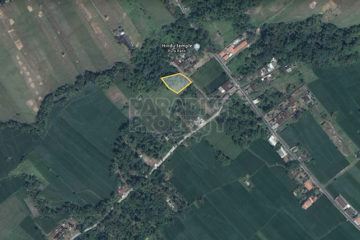 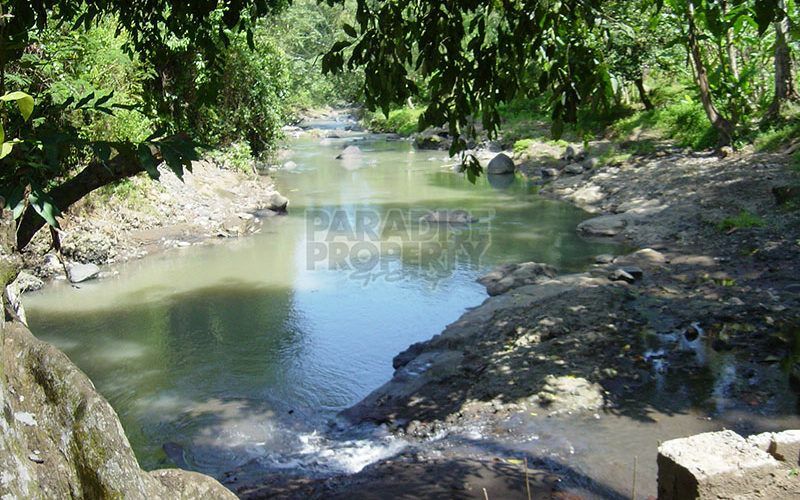 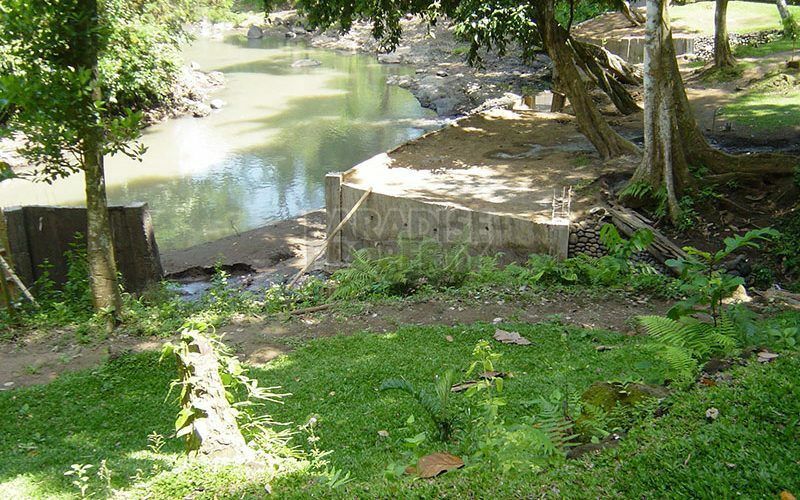 This block consists of 6,000m2 (60 Are) freehold land and 4,000m2 (40 Are) leasehold land. 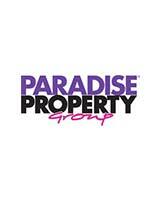 The leasehold runs until 2045 with a 35 year option for extension.